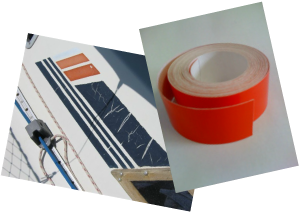 Striping | Boat striping | Multi coloured boat stripes | Beneteau | Moody | Vinyl Pin Stripes made to order. Restoring Beauty to our Seas, One Boat at a Time ! Boat Stripes Cut to Size ! New Boat stripes, cut to any size for you ! If you're thinking about renewing your vinyl boat stripes, we can produce your new ones for you. 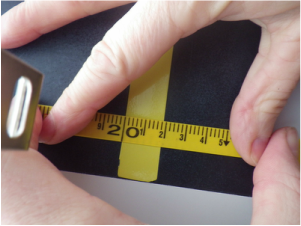 We will supply your new custom striping tape cut to the exact width you want in any colour you require.